One day, roughly 145.5 to 127 million years ago in the early Cretaceous era, a great creature took its last breath. Hidden in the treetops of ancient China, the Microraptor zhaoianus lived and died. One of the least known microraptors, Mike Rapt XXVII died. Mike Rapt the supreme dictator of all microraptors was forgotten for many years but, now he will get the attention he deserves. On Mike's tenth birthday, Mike's parents Jaak and Maadi gave him permission to get a drawing of himself. This portrait hung on the family tree until Jaak and Maadi disappeared forever. We found the portrait on the home of Mike when he died. Teacher Rex was devastated when he heard about his beloved student's death. Rex is hosting a funeral for Rapt and details will be posted below. Birrd was Mike's school bully. He was last interviewed on the doorstep of his nest with tears in his eyes and muttering over and over, " I should have been better ". Let this prove that people and birds can change. Mike Rapt was always a troublesome child. He always wanted attention, so much so that he would "glide from desk to desk to get other dinosaurs to laugh" Teacher Rex exclaimed in a recent interview. Mike Rapt was exceptionally talented at P.E. although in the rest of his classes he always received C's or D's. Later he dropped out of middle school to become a ice cream man/microraptor. All the baby dinosaurs loved his original flavor, "Worm Worms" which surprisingly tastes like worms. However, like many other dinosaurs, Mike's childhood did not last forever. One day in November, a tragic thing happened. Jaak and Maadi Rapt went to the supermarket and never returned. 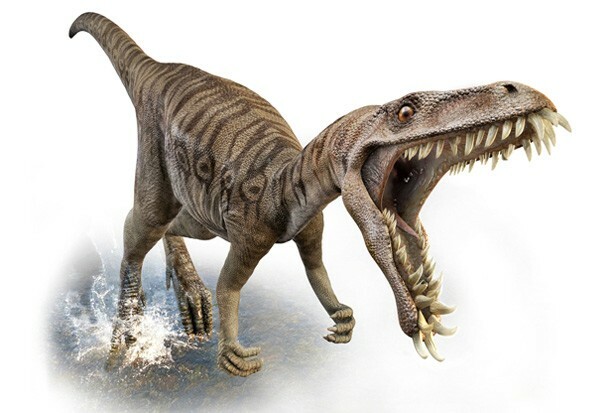 The Rapt's was devastated and quickly arranged Mike who was only 24 in dinosaur years to live with his uncle Lucandrew. Lucacndrew and Mike quickly became very close and lived together in the forest to think of new ice cream flavors and other sweets for the neighborhood children. To this day, no one knows how Mike died. Many of our brightest scientists suspect that a meteor collided with the Earth and the impact killed Mike and his family. However, I think that his most powerful enemy, Bob the Snake did it. But, there is no evidence against Robert so how Mike Rapt XXVII died will remain a mystery until the end of time. "Big Bad Bizarre Dinosaurs." Bizarre Dinosaurs. Web. 15 Apr. 2014. <http://ngm.nationalgeographic.com/2007/12/bizarre-dinosaurs/updike-text.html>. "Desktop Wallpaper – Desktop Hd Wallpapers." Bird Wallpaper. Web. 15 Apr. 2014. 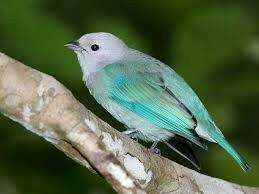 <http://hddesktopwallpaperblog.blogspot.com/2012/06/bird-wallpaper.html>. "The Dino Directory." - Microraptor. Web. 16 Apr. 2014. 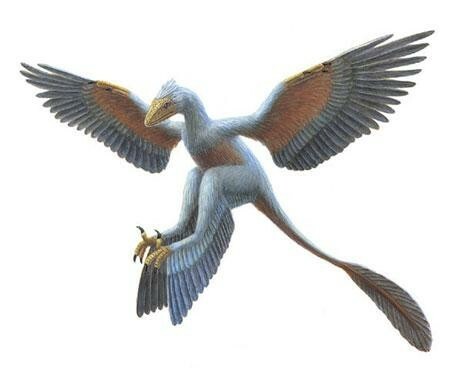 <http://www.nhm.ac.uk/nature-online/life/dinosaurs-other-extinct-creatures/dino-directory/microraptor.html>. 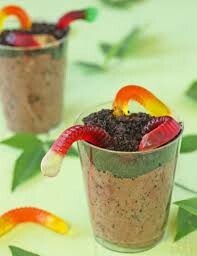 "Dirt Pudding Cups With Gummy Worms Recipe." Oh Nuts Blog. Web. 16 Apr. 2014. 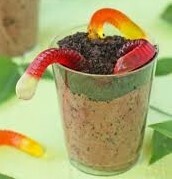 <http://www.ohnuts.com/blog/dirt-pudding-cups-with-gummy-worms-recipe/>. "Four Wings, Good. Two Wings, Better." The Economist. The Economist Newspaper, 10 Nov. 2012. Web. 14 Apr. 2014. <http://www.economist.com/news/science-and-technology/21565922-why-microraptor-became-extinct-four-wings-good-two-wings-better>. "Microraptor." - Dinosaurs Reference Library. Web. 11 Apr. 2014. <http://www.redorbit.com/education/reference_library/animal_kingdom/dinosauria/1112498590/microraptor/>. "Microraptor." Dinosaur of the. Web. 11 Apr. 2014. <http://dinosaurs.findthebest.com/l/347/Microraptor>. "Microraptor - Flying Dinosaur - Planet Dinosaur - BBC." YouTube. YouTube, 24 May 2013. Web. 16 Apr. 2014. <http://www.youtube.com/watch?v=-fyxUxGdrns>. "Old Earth Ministries Online Dinosaur Curriculum." Old Earth Ministries Online Dinosaur Curriculum. Web. 13 Apr. 2014. <http://www.oldearth.org/curriculum/dinosaur/dinosaur_microraptor.htm>. "Utako Kikutani Illustration (English)." Utako Kikutani Illustration (English). Web. 15 Apr. 2014. 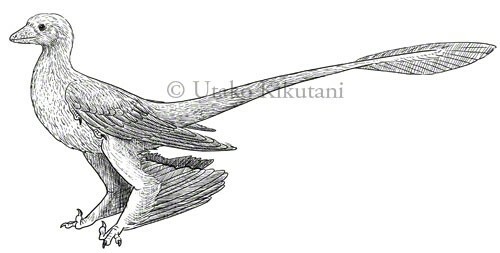 <http://utakokikutani-en.blogspot.com/2001/12/microraptor-illustration-for-biology.html>. "Sinosaurus." Sinosaurus. Web. 15 Apr. 2014. <http://sinosaurus.wordpress.com/>.